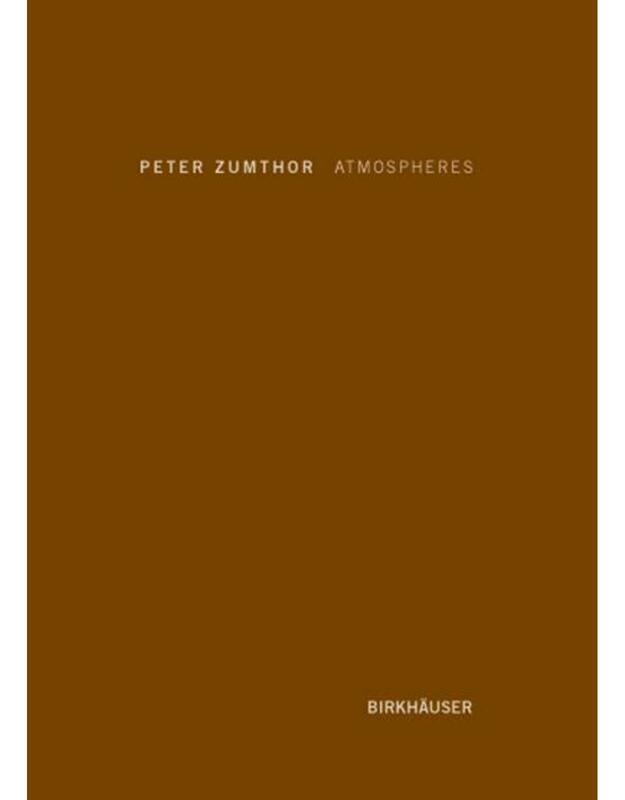 What really constitutes an architectural atmosphere, Peter Zumthor says, is this singular density and mood, this feeling of presence, well-being, harmony, beauty ... under whose spell I experience what I otherwise would not experience in precisely this way.In nine short, illustrated chapters framed as a process of self-observation, Peter Zumthor describes what he has on his mind as he sets about creating the atmosphere of his houses. Images of spaces and buildings that affect him are every bit as important as particular pieces of music or books that inspire him. 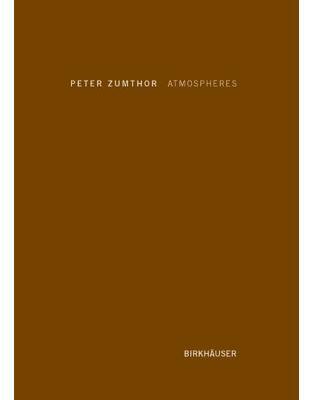 From the composition and presence of the materials to the handling of proportions and the effect of light, this poetics of architecture enables the reader to recapitulate what really matters in the process of house design. Agenda: JDS Architects: Can We Sustain our Ability to Crisis?